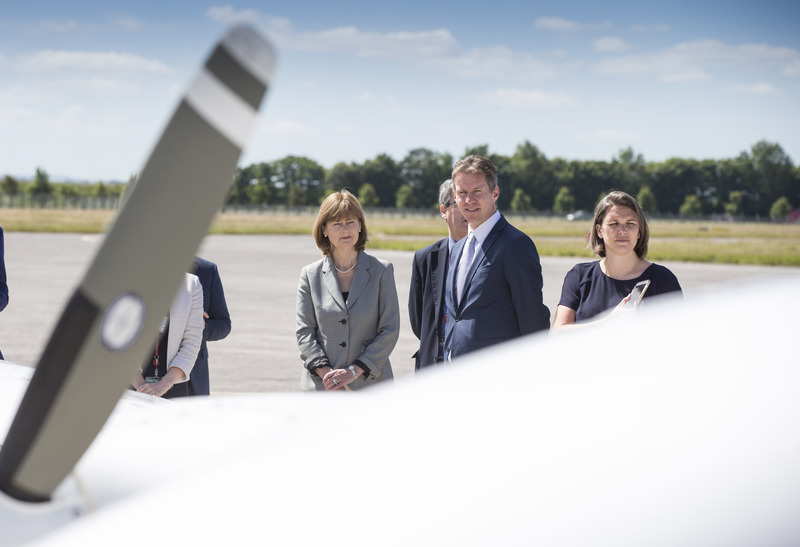 22 June 2018 – SHANNON, County Clare, Ireland – In association with MEP Deirdre Clune (Ireland South) and Shannon Airport, the European Business Aviation Association (EBAA) today is holding its ‘Meet Your MEP’ event at Shannon Airport in the company of key stakeholders from the region and beyond. 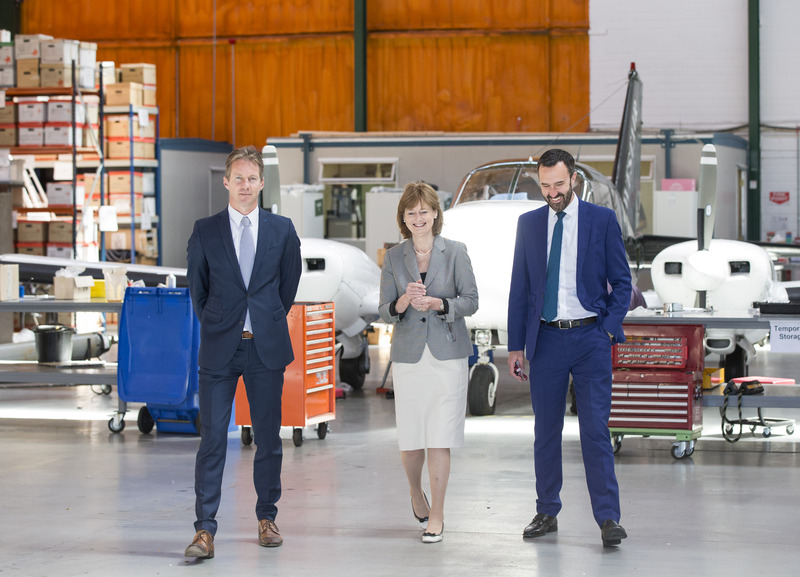 Meet Your MEP is an opportunity for members of the European Parliament to meet with leading Business Aviation (BizAv) operators in their region in order to discuss the contributions of, and issues particular to, Europe’s EUR87 billion and almost 400,000-person strong BizAv industry. 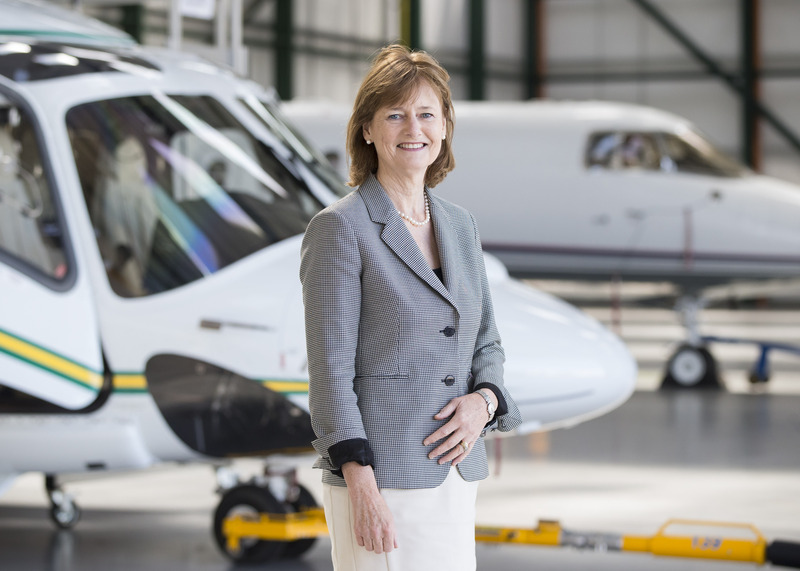 Launched in 2016, and now on its 6th edition, the EBAA’s Meet your MEP is a critical platform for relevant stakeholders to exchange views on a wide variety of leading issues for the BizAv community and the regions and people it connects. 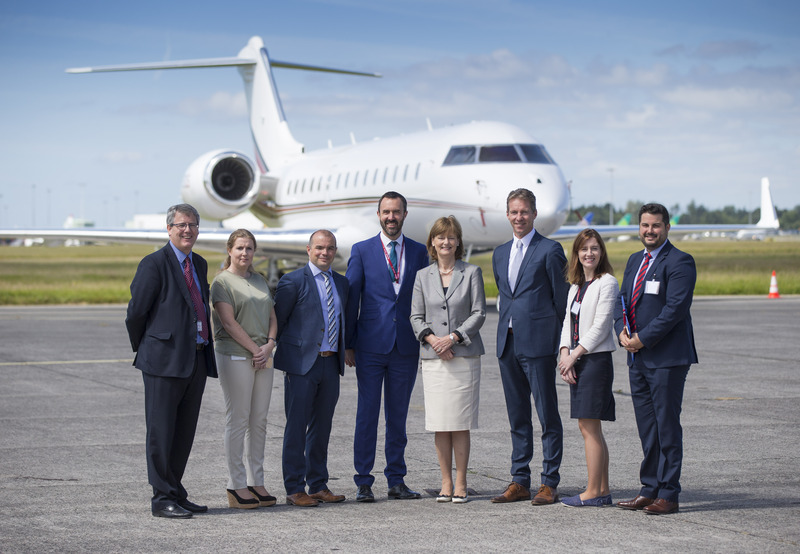 BizAv’s contribution to Ireland and its economy is significant, with some 2,000 direct and indirect jobs related to the sector in 2017 and an output of EUR666 million. 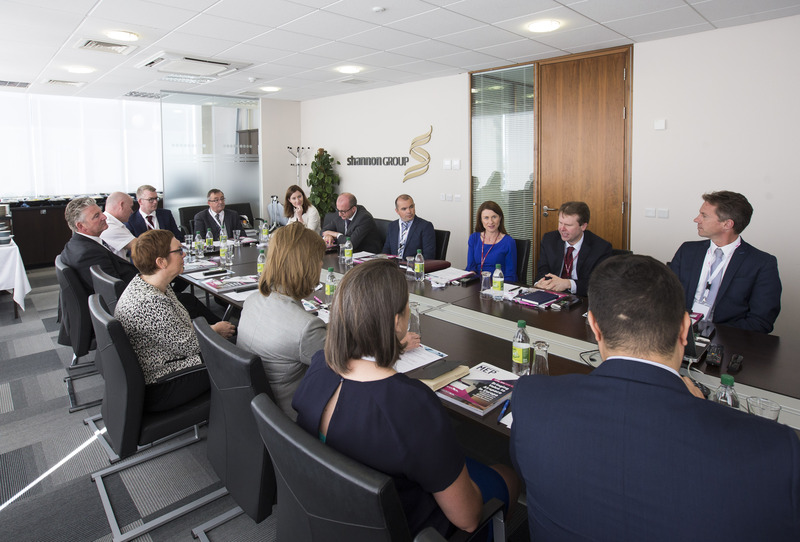 BizAv represented 4.6% of all flight departures in Ireland in 2017, and the total number of BizAv departures grew 7.3% to 7,579 in 2017 compared to 2016 . Deirdre Clune is a Member of the European Parliament for the constituency of Ireland South, having been elected in 2014. She is a full member of the Parliament’s Transport & Tourism committee and a substitute on Employment & Social Affairs committee. Deirdre is a former member of the Dail Eireann (1997-2002, 2007-2011) and Seanad Eireann (2011-2014). 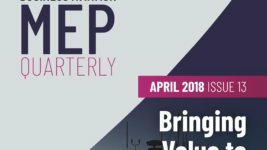 Representing almost 700 aircraft operators, ground services, business airports and the ecosystem around business aviation, the European Business Aviation Association (EBAA) exists to expand the horizons for business aviation in Europe. 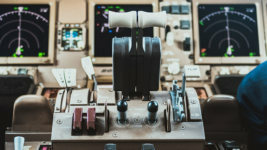 EBAA was founded in 1977 to defend the interests of business aviation and provides value to its members and society by promoting best practices, efficient and proportionate rule-making and increased connectivity within Europe. For more information, visit www.ebaa.org.